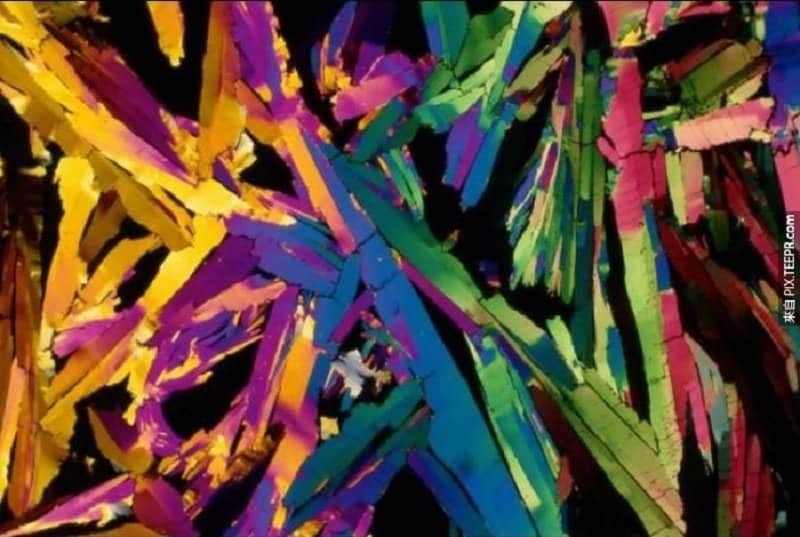 Although microscopes are not the type of thing that you would expect to provide plenty of entertainment, the tools are able to give us an amazing look at everyday objects. 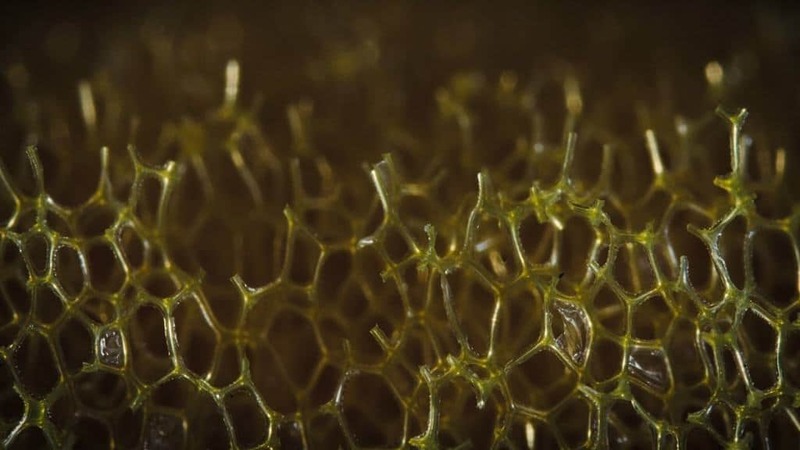 When viewed at extreme magnification, items and things that you may come across as part of your normal day can look fascinating yet utterly alien. These out of this world looks give an insight into just how amazing science can be and how the world is actually built from the very lowest level. 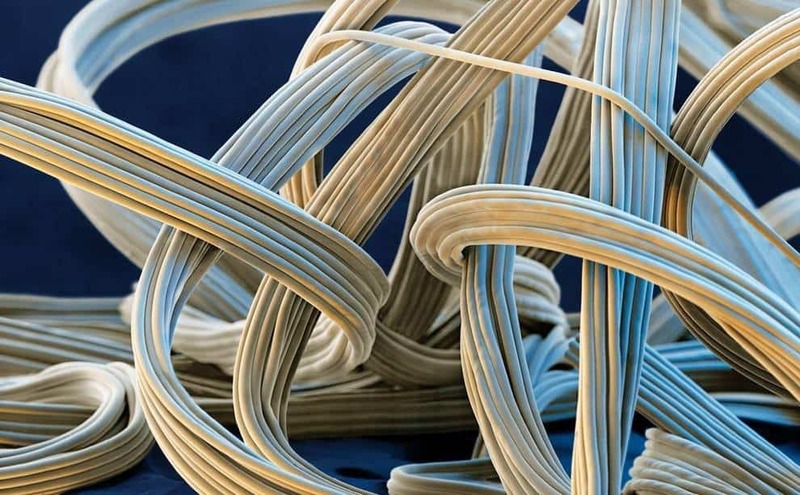 Spandex looks nothing like its zoomed in form, which appears to be made up of tiny intertwined strings. 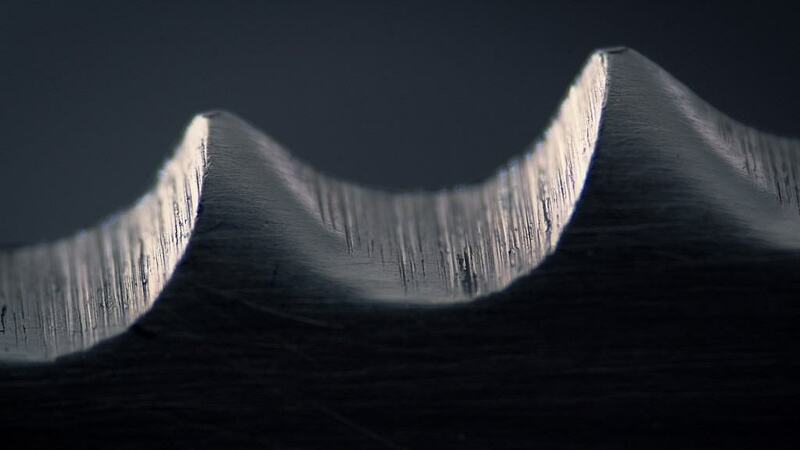 When zoomed in, a serrated knife doesn’t look very sharp at all, casting doubt on its clearly deadly nature. 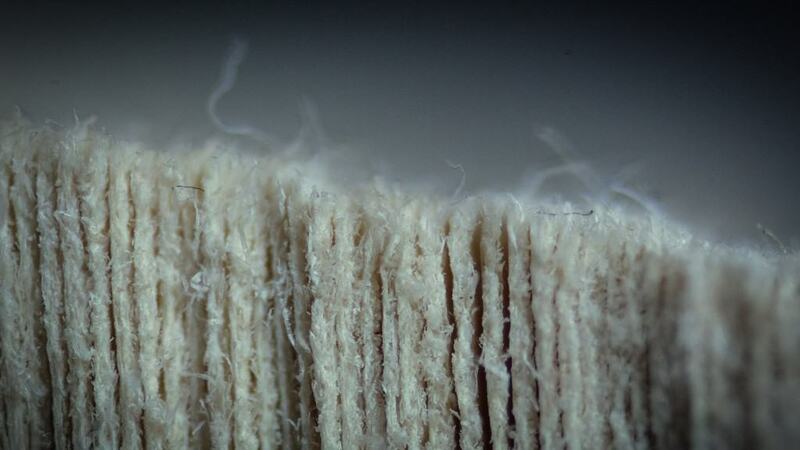 It’s hard to imagine paper as being this rough and uneven but a close-up demonstrates the individual fibers that make up a page of a book. Despite the fact that we use ballpoint pens almost every day, we really don’t know exactly how they work. 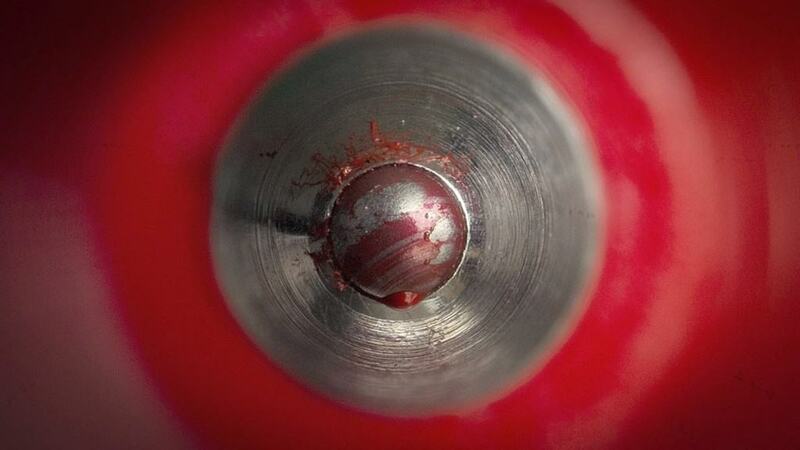 This photograph gives a much clearer idea of their function. 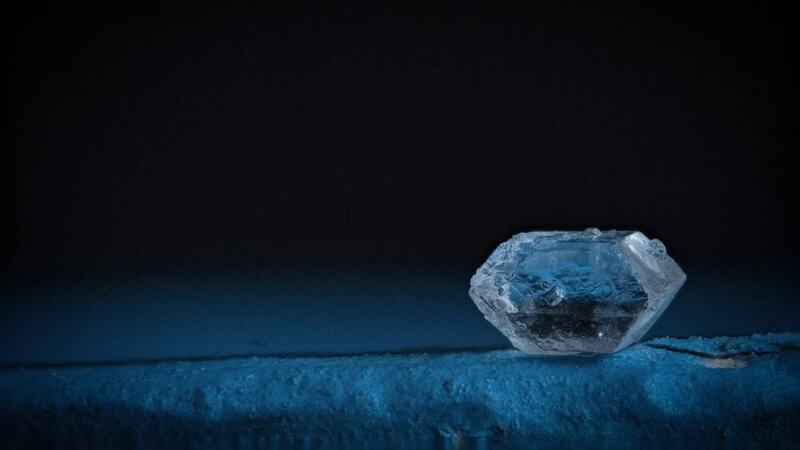 While this picture is of an individual grain of sugar, it may as well be a diamond because that thing looks like it could be worth thousands of dollars! You’d think that orange juice would keep its orange color even when zoomed in, but the liquid appears to be a an impressionist painting rather than a photograph. 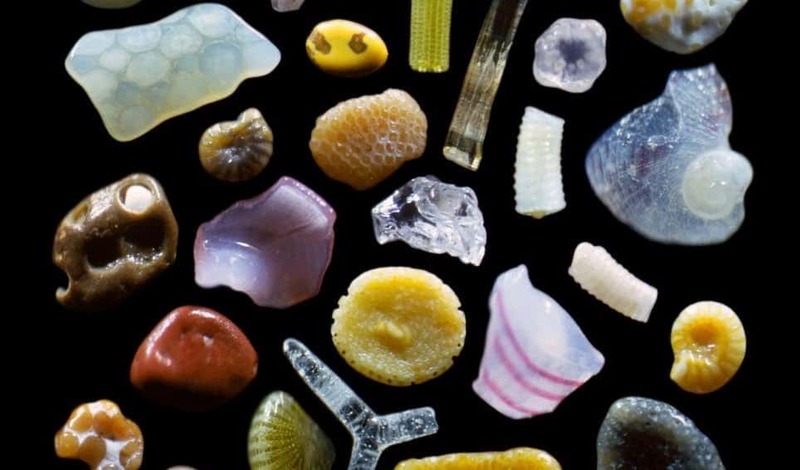 This photograph shows the tiny fragments that make up sand, giving an insight into the crystal pieces that form in their billions on beaches around the world. Sponge hardly looks like the soft and fluffy material it really is at this level of magnification. 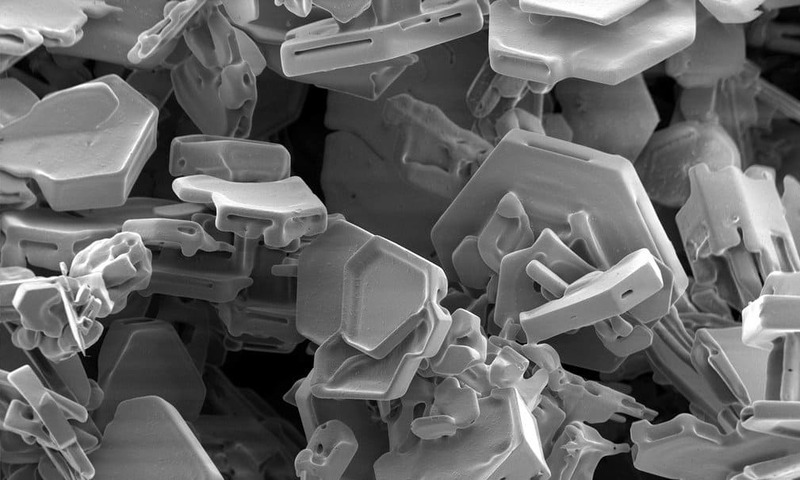 A powerful enough microscope is able to show how stocky a snowflake is even though they seem remarkably delicate in reality. 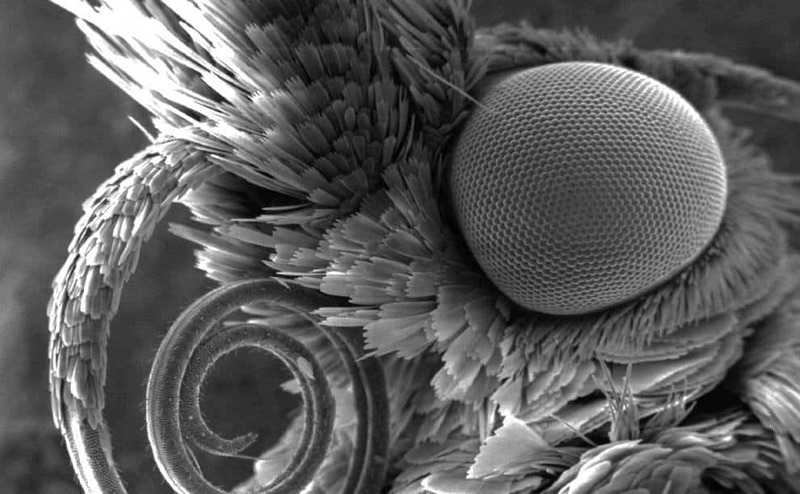 This close up of a butterfly’s face shows the delicate make-up of the insect and how many tiny pieces come together to make the final form.